Rains and lower temperatures hit Egypt on Monday. 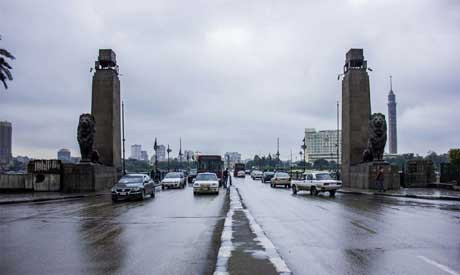 The Egyptian Meteorological Authority says that the rain has been focused in the northern parts of the country and will extend to Cairo and the Nile Delta. Some parts of the capital have already witnessed heavy rain. The winter season ends in Egypt on 21 March.